Lakefront & Lake Access Grand Opening! We are now offering this amazing property to the public for the first time at pennies on the dollar during our Lakefront Grand Opening Liquidation Sale Saturday, May 19th. 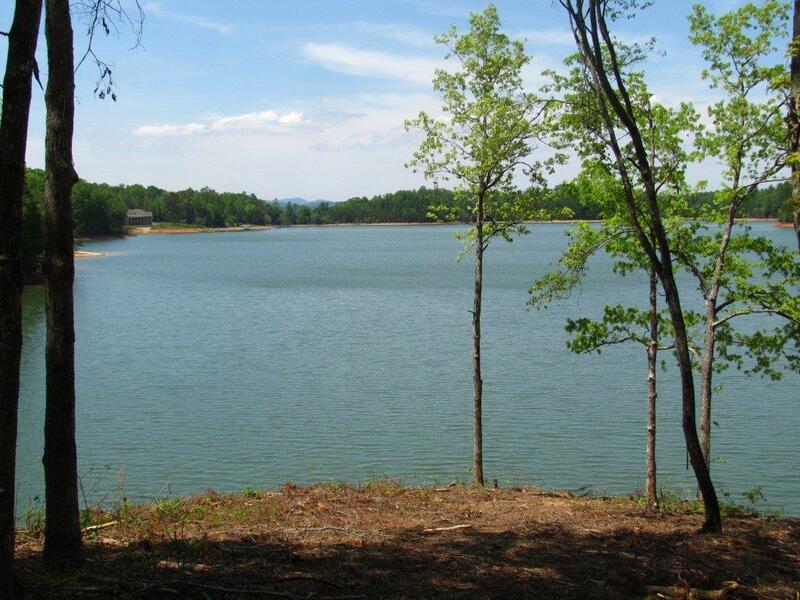 Large lake homesites will be priced from only $24,900 with beautiful views of Nottely Lake and the Blue Ridge Mountains. 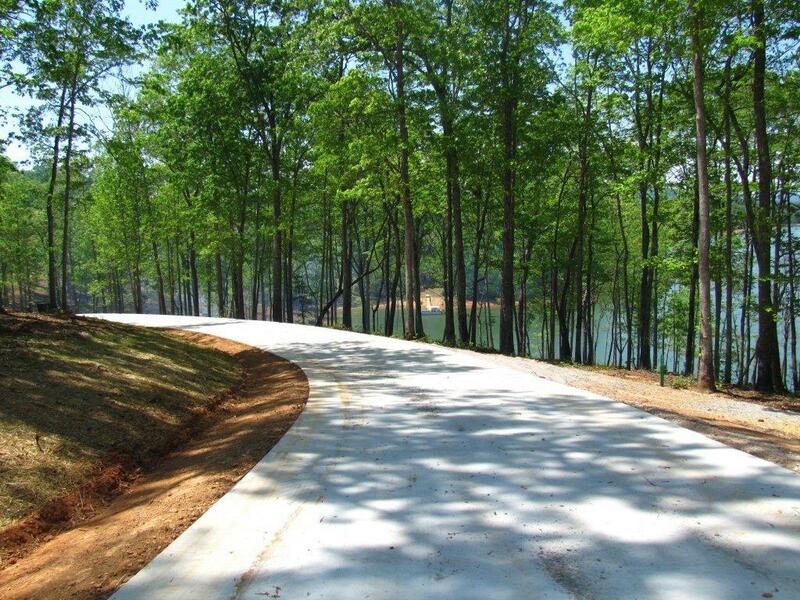 All homesites will be priced up to $400,000 off their original prices. During Lakewood’s last sale on Nottely Lake the Lakefront property sold out in minutes. 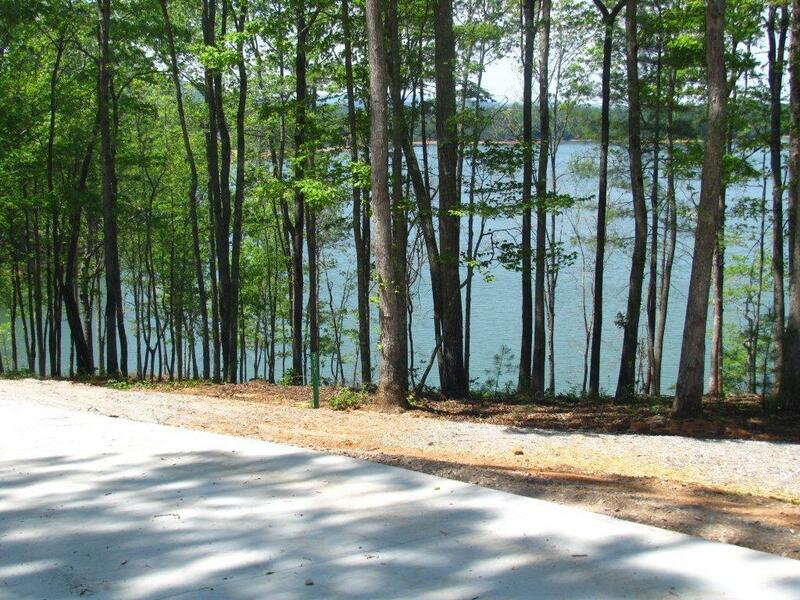 Don’t miss out on this rare opportunity to own deepwater dockable lakefront property at an incredibly affordable price in one of the most desirable areas, in the Heart of the Blue Ridge Mountains. Limited Lakefront Peninsula Property Available! We are located near the town of Blairsville and just a few miles from Young Harris, Hiawassee and the town of Blue Ridge. 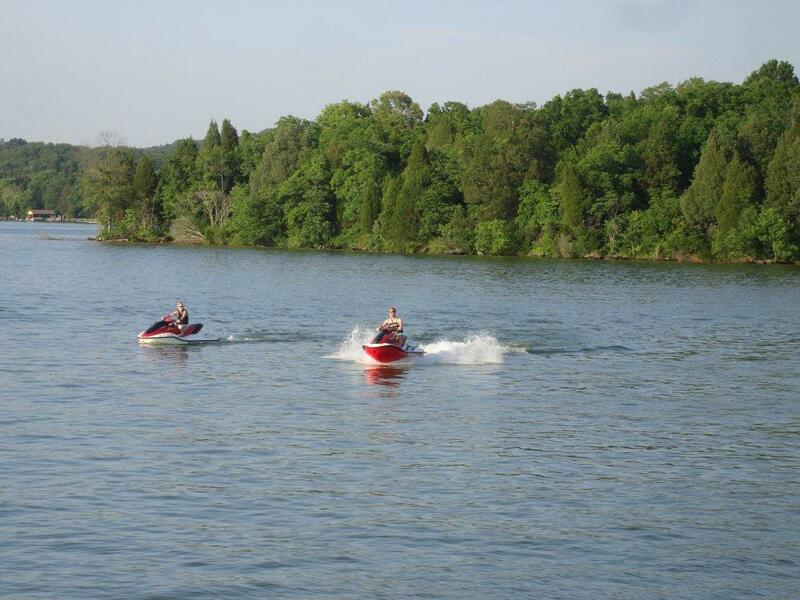 Nottely Lake is a fully recreational lake, and right in your backyard. 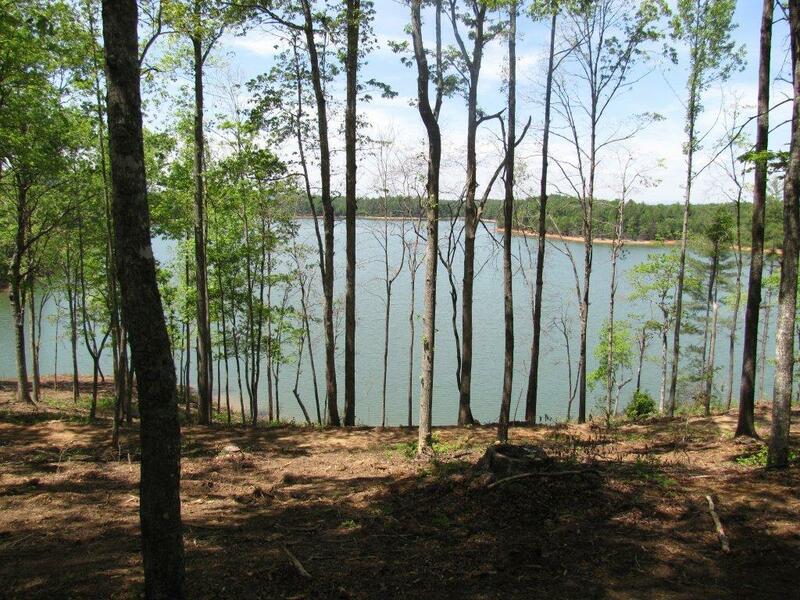 You can access the lake from the covered marina or your private dock on your lakefront parcel. 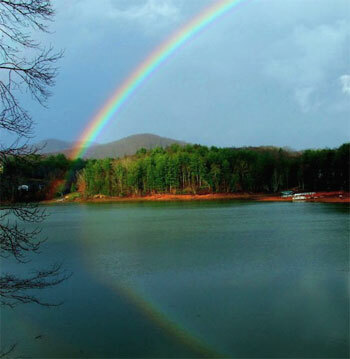 Nottely Lake is 4,180 acres with 106 miles of shoreline, and stretches through the Blue Ridge Mountains for 20 miles. Nottely is a crystal clear deepwater lake with only 30 percent of the shoreline available for private use. 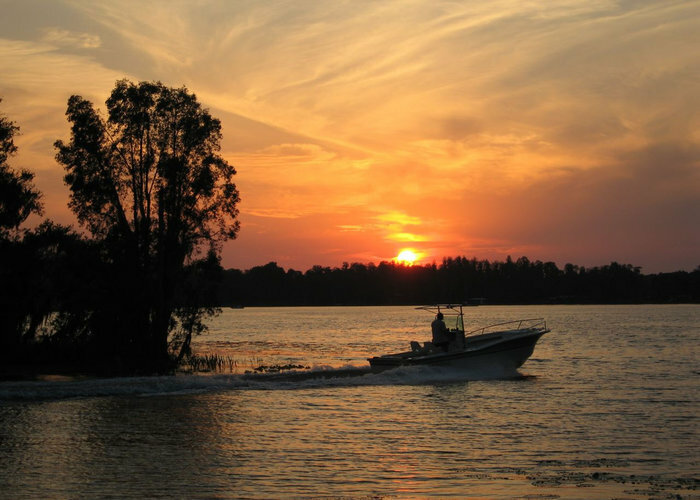 The property is just a 2 minute boat ride to one of two marinas on Nottely Lake. 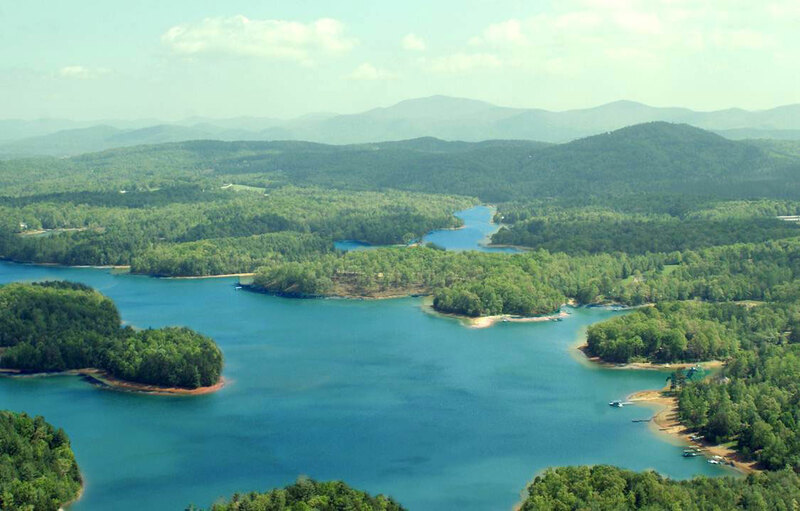 You will find great golf courses in the area as well as 8 magnificent waterfalls, breathtaking scenery, miles of horseback riding trails, rafting, tubing and some the best fishing in north Georgia. If you like to hike, the Appalachian Trail is nearby and this part of Georgia is well known for its many rivers and National Forests.